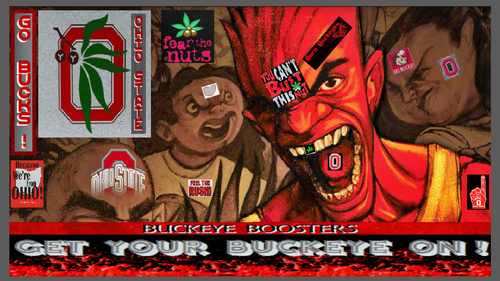 BUCKEYE BOOSTERS. BUCKEYE BOOSTERS WE'RE NOT CRAZY, WE'RE NUTS. 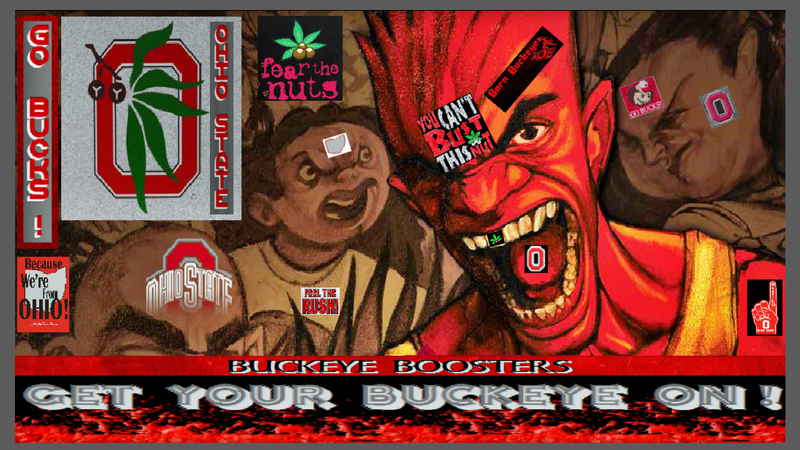 HD Wallpaper and background images in the basketball club tagged: buckeyes basketball boosters ohio state.